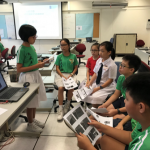 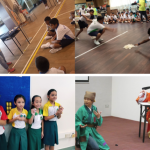 In addition to conducting enrichment courses in our centres, Skylace has been actively collaborating with the local schools in organising various Chinese programmes for children. 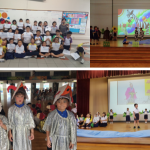 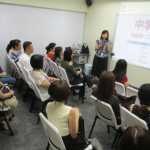 The programmes are all customised, aiming to meet the needs of each school, such as the “Word Recognition Workshop”, “Pri.1 Orientation Chinese Camp”, “Hanyu Pinyin Class”, “Comprehension & Composition Class”, “Oral Class”, “Speech & Drama Class” , “Chinese Cultural Camp” and so on. 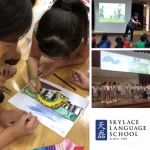 As a partner with various schools in teaching the Chinese language, Skylace provides an environment where children learn to excel through fun and enjoyment. 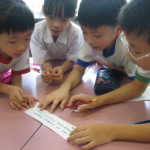 The earlier the child gets a head-start in learning a language, the easier the journey and the better his/her chance of mastering it with near-native perfection.